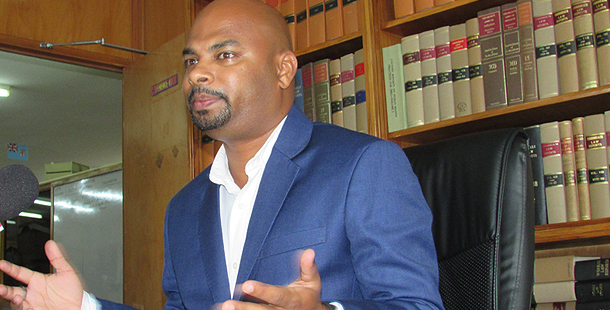 The Human Rights and Anti‑Discrimination Commission has commended the Fiji Police Force for taking prompt action in the case of alleged assault involving members of the Lesbian Gay Bisexual Transgender and Intersex community. Commission Director Ashwin Raj confirms the receipt of complaints from two persons belonging to the LGBTI community, last Friday. Raj says the two complainants allege that they were manhandled by a bouncer of a nightclub in Suva on two separate incidents on the 8th and 11th of this month. In both incidents, the two claim that they were physically assaulted and verbally abused. Raj says the two had sustained bruises which were visible on their faces when they had visited the Commission last week. The two claimed they also suffered humiliation and emotional pain. He says the two believe they were targeted because of their sexual orientation and gender identity. The nightclub bouncer faces charges relating to assault. Raj says this is welcomed by the Commission. The Commission is proceeding with the investigations into these incidents and has interviewed the two complainants. Raj strongly condemns the perpetuation of violence against the LGBTI community because of their sexual orientation and gender identity.